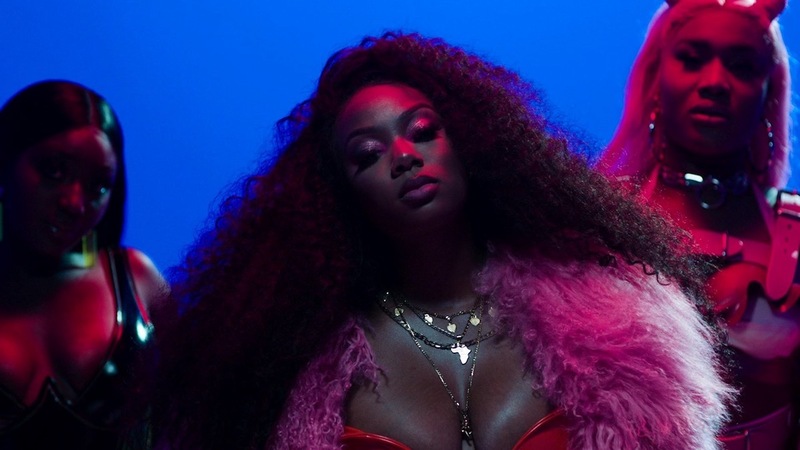 She's worked with some of the scene's biggest and brightest acts, including MoStack, Tion Wayne and Young T & Bugsey—but now Dolapo has enlisted two of the best in the scene in Alicai Harley and Br3nya for her "Skin" remix. 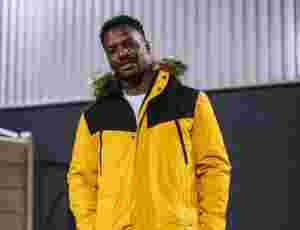 The remix is more dancehall inspired than the original, making it easy for the two featured artists to find their respective grooves. More than anything, it's a powerful and inspiring link-up which manages to feel like a brand new song entirely as each artist brings their A-game to the party.